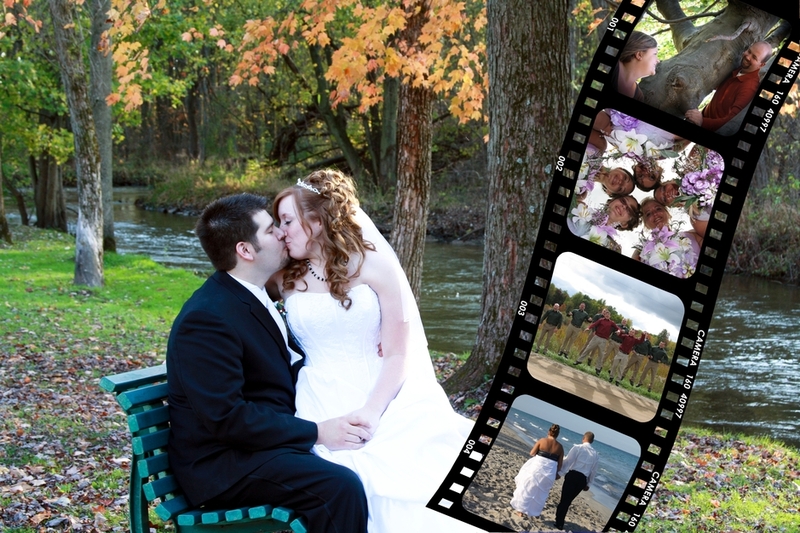 I hope to be given the opportunity to capture your precious memories! Thank you for considering me for your next project. 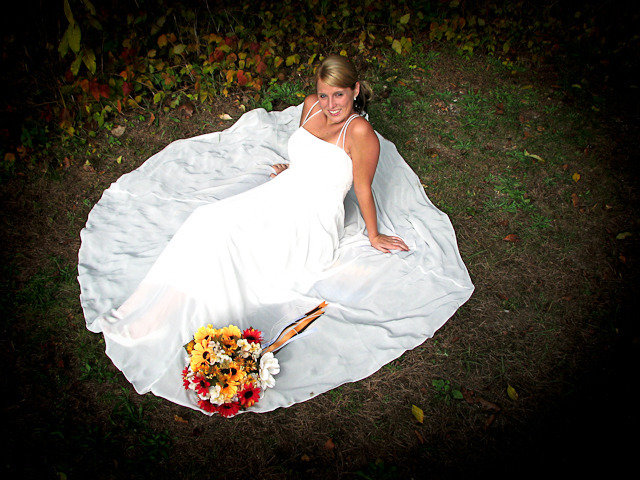 Package A - for brides on a budget that just need high quality photos. Inlcudes free engagement photos, attendance of your rehearsal, all of those important pre ceremony shots, the ceremony and full reception with no time limits. All photos on a disk or flash drive with no copyright. Printed photos can be added for additional charge. Only $1495. Package B - Ceremony only. 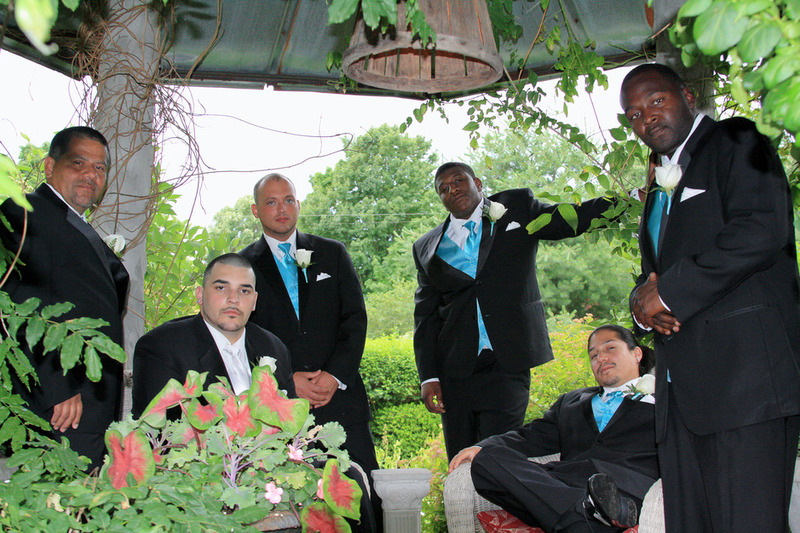 Includes rehearsal and ceremony, formal photos after ceremony, and all pre ceremony photos. All photos on a disk or flash drive with no copyright. Printed photos can be added for additional charge. Only $750. Engagement photos not included. Package C - Reception only. 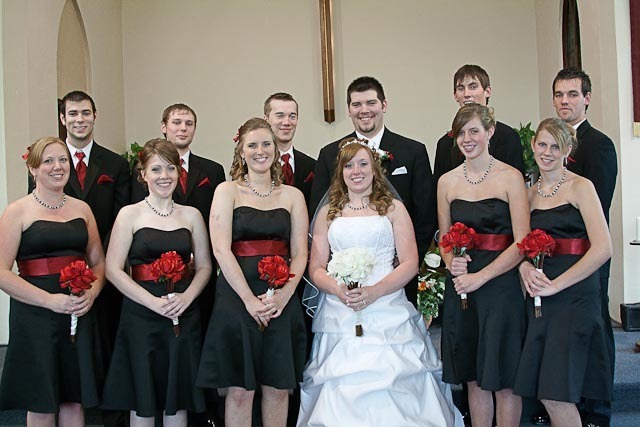 One hour session of formal photos with bridal party, plus photos of your part. All photos on a disk or flash drive with no copyright. Printed photos can be added for additional charge. Only $600. Engagement photos not included. Books NOT available. All options can be seen onwww.zookbinders.comfor comparison. 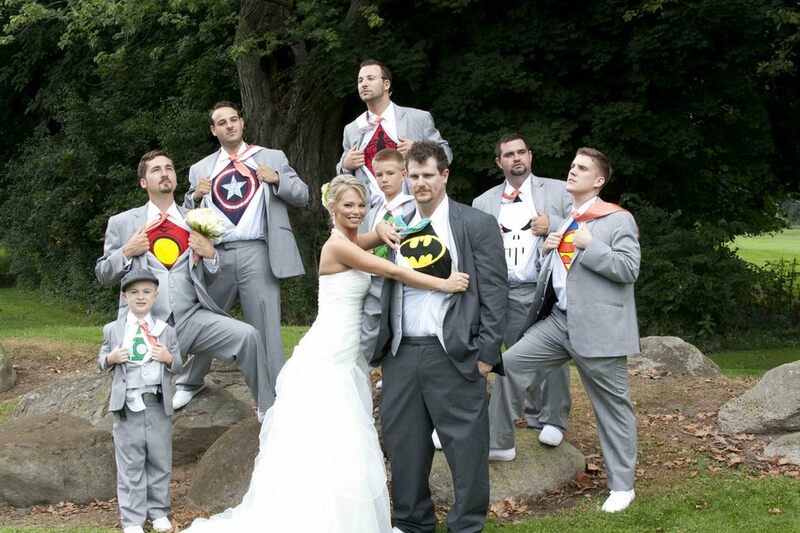 Instead of signing a traditional guest book (or in addition to), when the guests arrive at the reception, they are asked to pose for a picture. 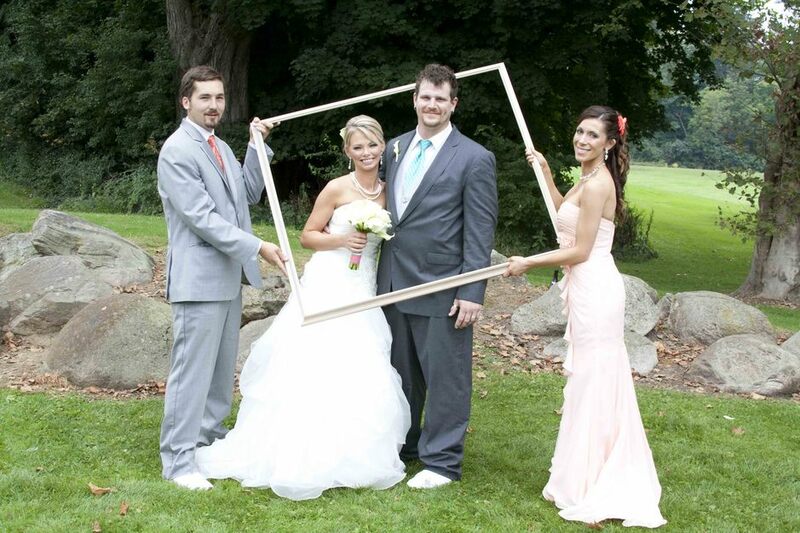 The picture is printed immediately (4x6) and placed in a scrapbook and then your guests sign the scrapbook. This can be available throughout the reception so your guests can have a lot of fun with it - do different groupings, get the old gang together, etc. Comparable to a photo booth, but more personal and less expensive. 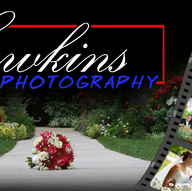 This option comes with a 2nd assistant so there would actually be three staff from Hawkins Photography, leaving the primary photographer to focus on you and the traditional photos of your ceremony. Photo booth - call for details. *Prices are subject to change without notice.. 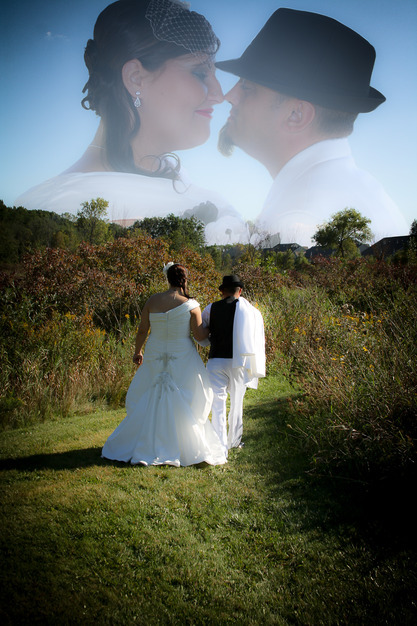 They did a fantastic job doing our wedding..I would recommend them to other people. 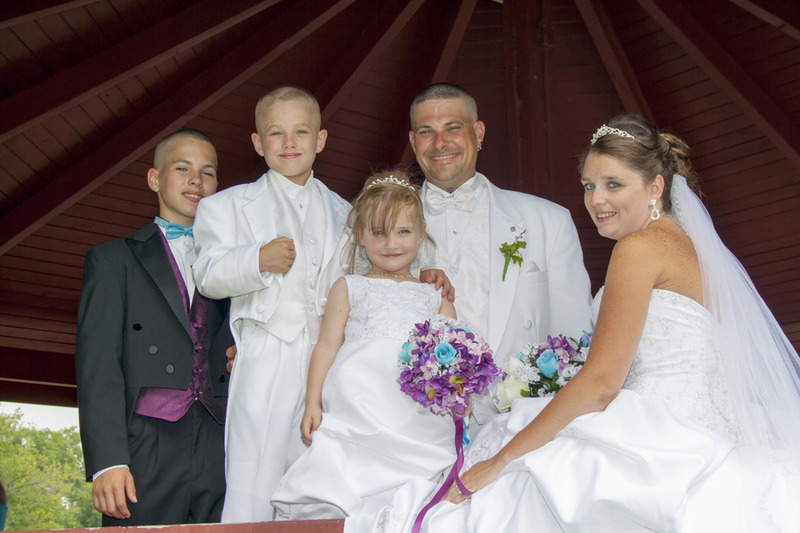 I will have them do other photo sessions for my family..they were very professional, fun, outgoing, and had many great ideas for photos when they were taking them. Their work quality was great. All of our pictures turned out wonderful. Thank u for taking time out of ur day to do our wedding. Very good pics. Very professional. He was so amazing. He made our day so magical. I wish we could do it all over again so we could work with Kelly again. I definitely plan on working with Kelly in the future. I can do any format desired.